Beautiful Brick one story home. 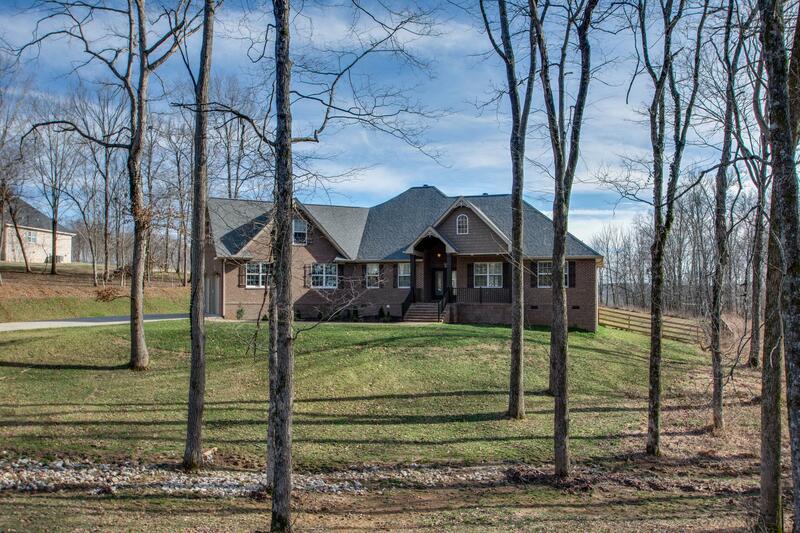 3 bedrooms, 2 1/2 baths plus a separate office off the great room. A large open bonus room upstairs above garage. No carpet in this home. Durable wood laminate flooring throughout, tile in baths. Tongue and groove covered porch off front and back entrance. 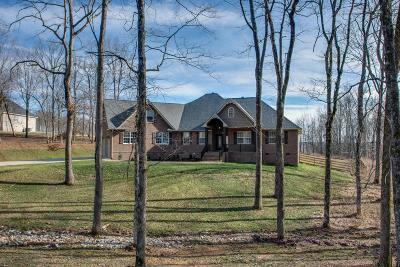 1 acre, semi-private. Backs up to green space. Fenced back yard. 700 sq foot garage!